Here are books on maa durga for you to see. Select more sculptures on maa durga. 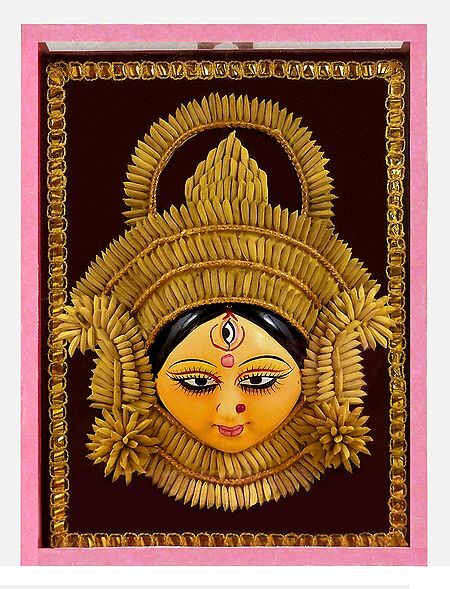 Also purchase maa durga posters.